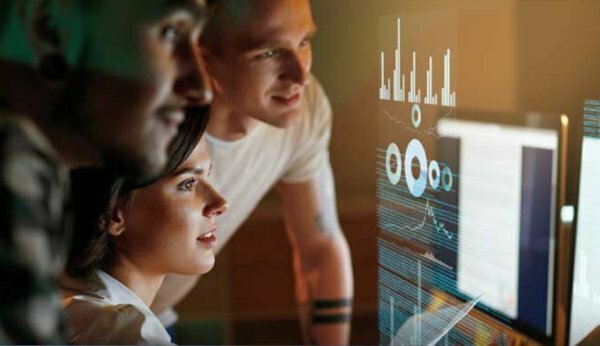 Keysight Technologies Incorporated released the Keysight 2019 Electronic Product Design report, which reveals that data sharing enabled by an integrated product development solution would significantly improve time-to-market across the entire product development workflow. The Keysight report is based on a survey, conducted by Dimensional Research, of 304 engineers, managers and executives that design, validate and test electronic devices. The survey focused on the challenges identified by respondents across the entire product design workflow. The results identified data correlation and software integration as the most pressing challenges faced by design and test engineers. The survey revealed that nine out of 10 companies take months to correlate test result data. Electronic design software is pushing boundaries through integration of circuit and electromagnetic simulators, 3D layout capabilities and optimisation cockpits. As designers innovate, test engineers struggle to configure the required validation tests and manage the resulting data. 91 percent of survey respondents spend up to six months correlating simulation data to test results, a critical step to ensure performance and reliability. This work significantly slows time-to-market for electronic products. The reasons why it takes months for companies to correlate design simulation results with actual physical device test results vary. One common reason is that engineers write custom scripts to pull the data out of various software tools. Writing or updating the scripts can cost as much as one day of an engineer’s time per week.